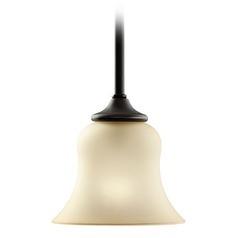 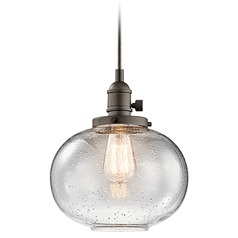 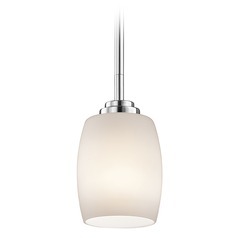 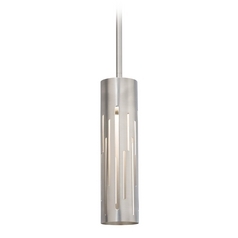 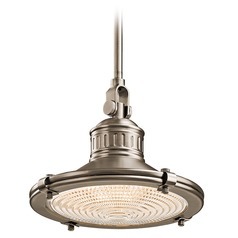 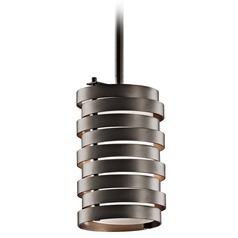 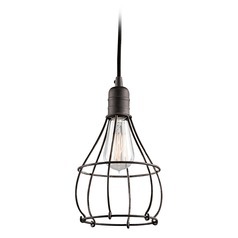 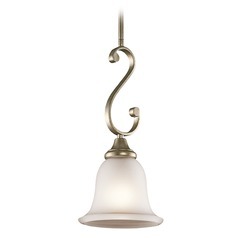 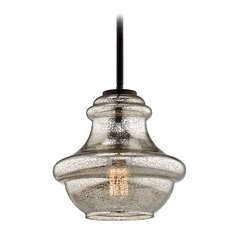 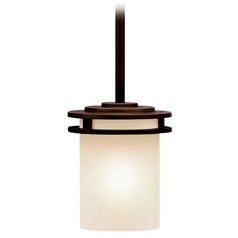 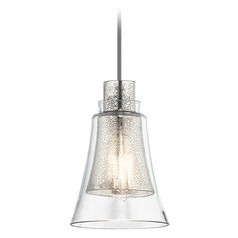 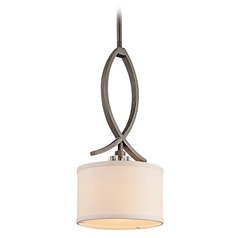 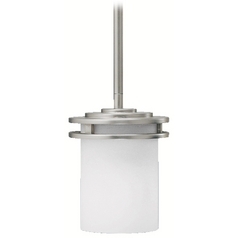 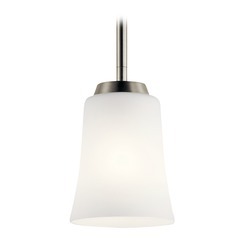 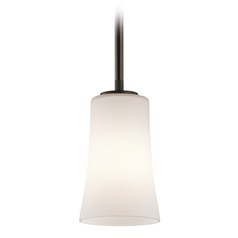 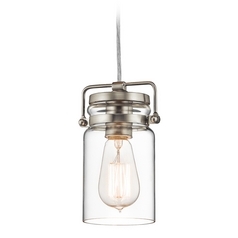 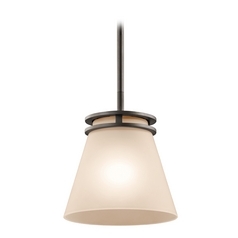 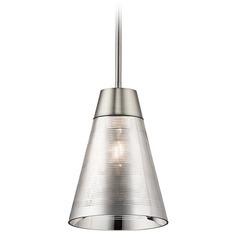 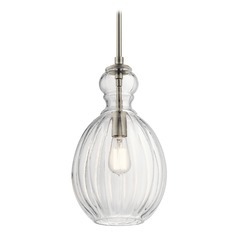 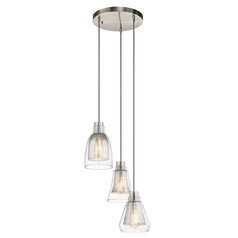 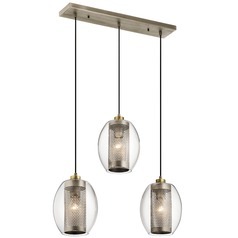 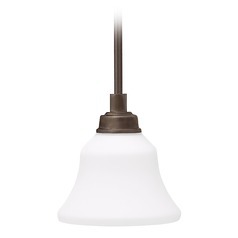 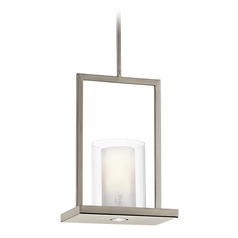 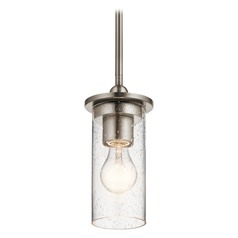 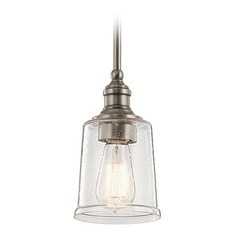 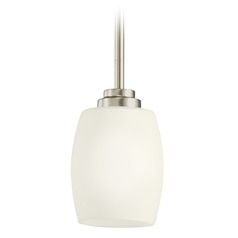 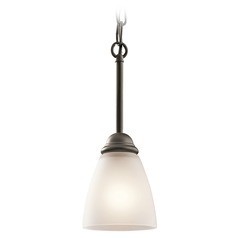 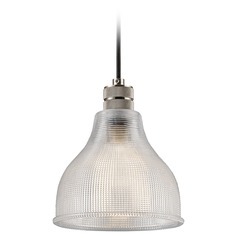 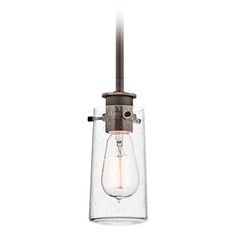 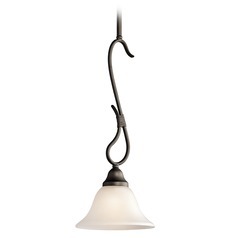 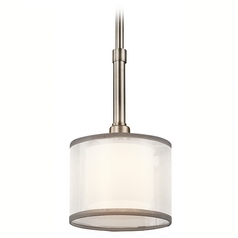 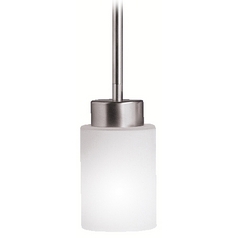 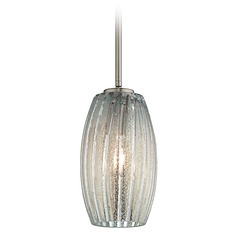 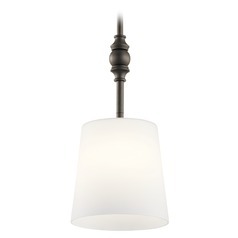 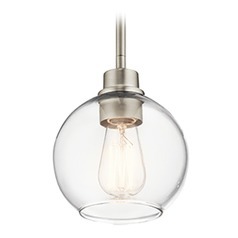 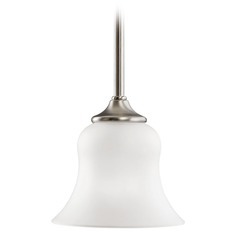 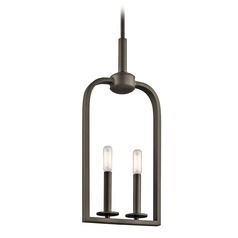 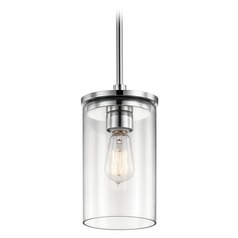 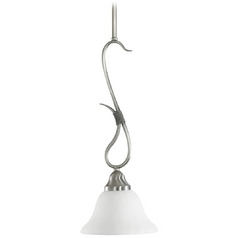 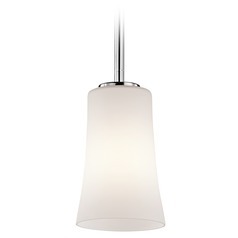 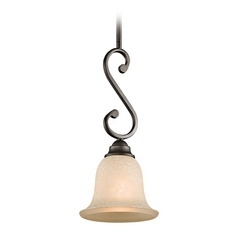 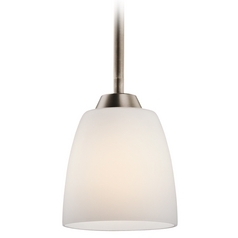 For an updated look in your home, you need one of our Kichler Lighting mini-pendant lights. 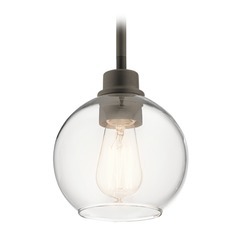 They're small enough to fit in most any area, but they still have plenty of personality. 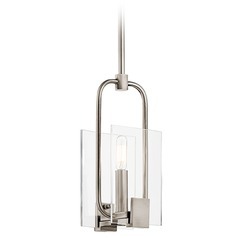 Choose from chic modern designs that add an artful display to the room, or choose one of the warm and inviting Tiffany inspired designs with striking stained glass shades. 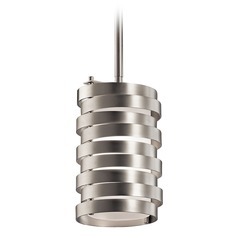 Each of these lights is skillfully designed and crafted for high quality and superior lighting that will be welcomed in any room. 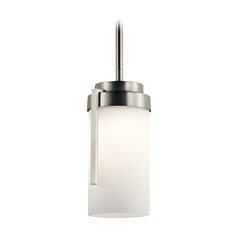 Plus, Kichler offers plenty of styles, colors, and patterns to choose from, so adding that perfect finishing touch to any setting is easy. 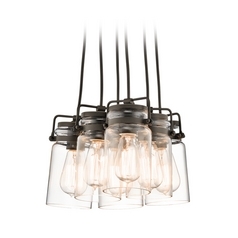 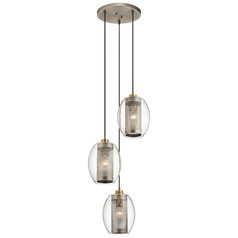 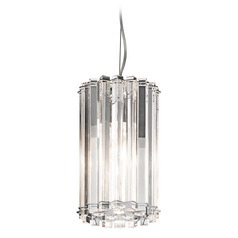 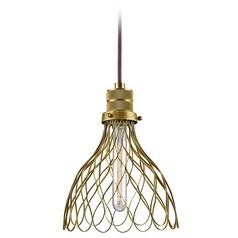 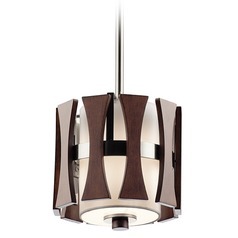 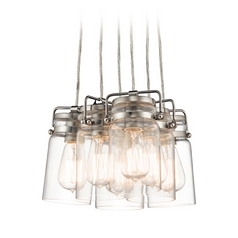 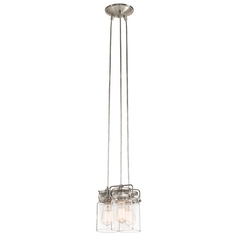 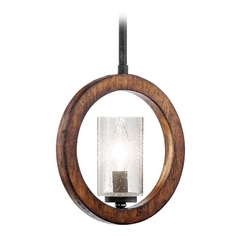 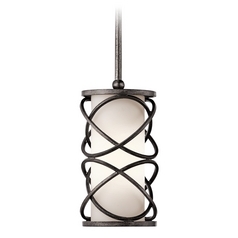 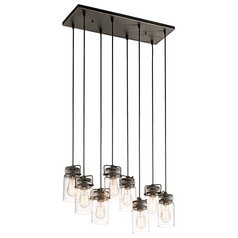 You'll even find elegant multi-light pendants to adorn the dining room or entryway for a more eye-catching display. 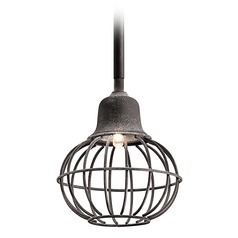 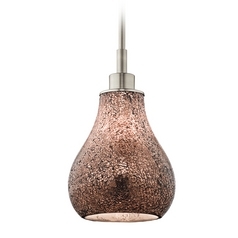 Find them all here at Destination Lighting.